When we talk about working out, confidence regarding to our bodies is something that seems to play a huge part in our daily lives. The challenge is finding a balance between how we look like and how it makes us feel, not only psychologically, but physically. What would the point of looking good and saying that you are all about fitness, if your appearance does not translate in improved Fitness?! * Considering fitness as our ability to work across any given task, time interval or environment. 1) Learn Pull-ups. Pull-ups primarily work the muscles of the back and biceps. 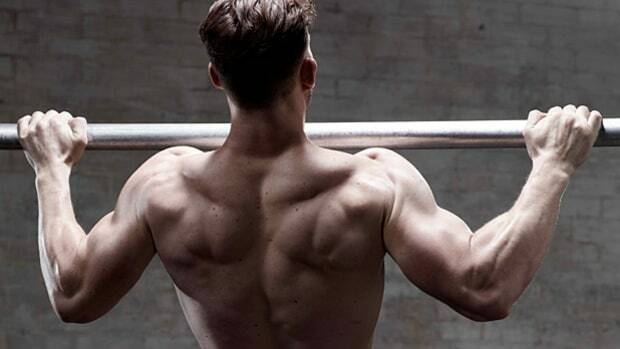 Hold the hang on the pull-up bar for as long as you can, then work on squeezing your shoulder blades together. Use a band or assisted pull-up machine if needed. 2) Participate on Races or Competitions. 5k races, Obstacle Challenges, CrossFit Competitions are some of the events that by joining you learn how to deal not only with physical limits but how to handle your abilities towards situations of stress. 3) Aim Reaching a 1-3 Minutes Plank. Holding a stationary plank involves stability of the whole body, which helps prevent injury, ease motion and build strength. 4) Familiarize to Olympic Lifting. While you don't need to load a barbell with twice your body weight, Olympic lifts include complex, full-body exercises designed to increase power and strength. 5) Learn Push-ups. Push-ups require upper-body strength and full-body stability. 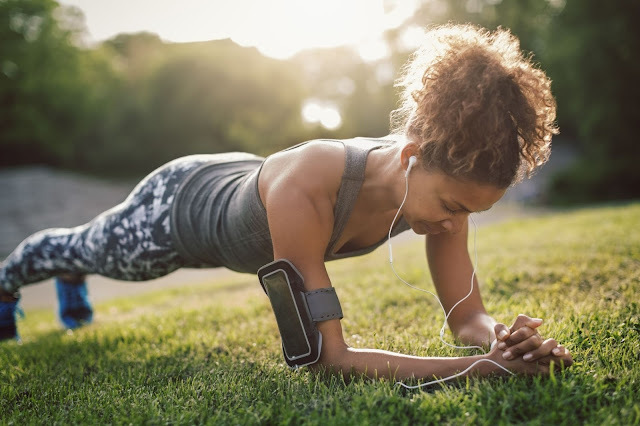 If you’re not able to do one full push-up yet, start by doing push-ups on the wall, against a low bench or with the knees on the ground. Keep Strong. And Work Your Way up.